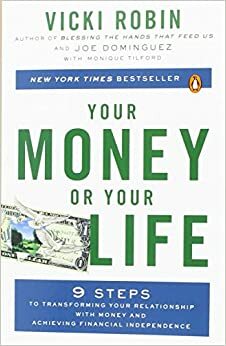 You might want to read *Your Money or Your Life * - I saw it recommended somewhere here recently, although I haven't started reading my copy yet. Try not to sweat it - this trust just means that your fiancé has enough money to pursue his art, and to for you to pursue your academic interests. Assuming you're happy with the way you've been living your lives together, then you can keep doing that, and you have loads of security. You don't need to worry too much about maximising the earnings from this money. Assuming the £25k loan from your dad is to last you the 3 or 4 year length of your PhD then, even invested quite conservatively, this inheritance will return a bit more than you're used to. For me, the biggest risk of such a large sum would be of me doing something "clever" and stupid. Buffet is a sophisticated investor, and he has stated that he will instead favour index trackers for his wife. You should probably read up on what those are - one of Bogle's books (Common Sense on Mutual Funds, perhaps?) might be a good start. It sounds like you are doing everything right. Just don't fall victim to lifestyle creep, keep your savings rate high.